Come and see us January 22-24, 2018 at booth 4569 in Chicago! We are currently working on a 1-Ton Dual Duct Special System! 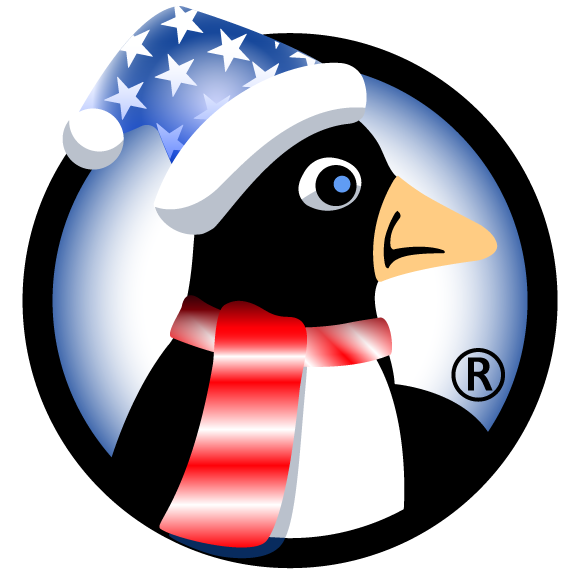 Stayed tuned to learn more about this exciting new addition to our KwiKool line of products! 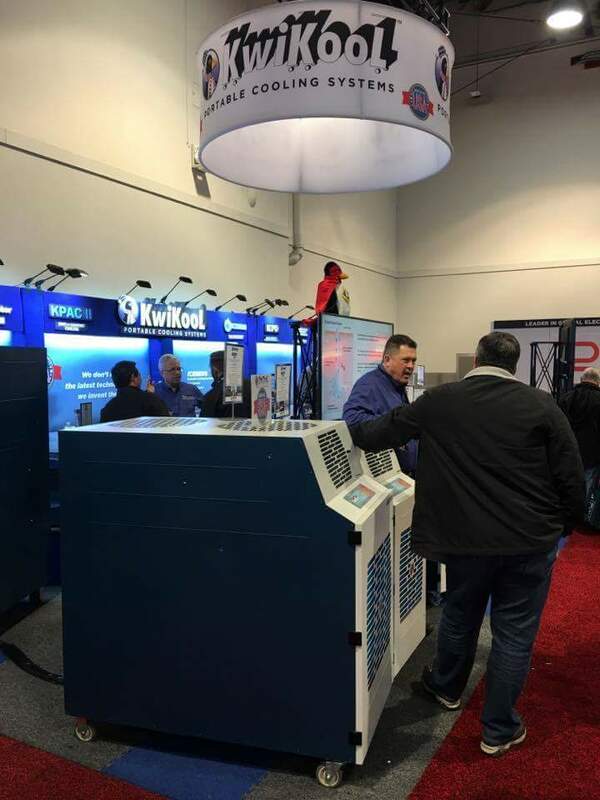 January 30th – February 1st, we took part in the 2017 AHRExpo in Las Vegas. It was a huge success! We received an overwhelming positive response with amazing feedback. We had lots of inquiries and some of them will be leading to the development of new and exciting products. Stay tuned ….. 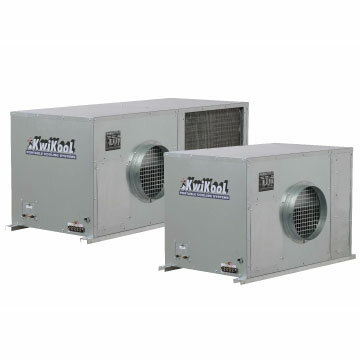 In addition to our KPAC1411-2, the smallest 14,000 btuh commercial spot cooler in the world, we have now introduced the new KPAC1811-2 and KPAC2421-2. Both are the smallest in their class and boast all of the features of their smaller KPAC1411-2 counterpart. The Smallest most powerful ceiling mounted unit available. KwiKool’s KCC is almost half the size of any ceiling mounted unit with more power. Some models have KwiKools exclusive THD Technology. Available in air-cooled (KCA) and water-cooled (KCW) You won’t believe how SMALL these units are.